Happy St. Paddy's Day! I hope you are wearing your green! :) Two Paper Divas is still celebrating, so I have another card for you using the Lucky Me set. Don't forget to visit everyone and comment for your chance to win the set! It's a good one! Have a great day and I'll see you tomorrow with a masculine card for Freshly Made Sketches. ICute-- like the simple design and the shades of green. Awesome card Rita!! Love the clean and simple look! Love how you colored the hat!! Great job!! It may be simple but cute! I love all the CAS cards you do and your coloring is beautfiul. It seems gray is really "in" this year! Great job. 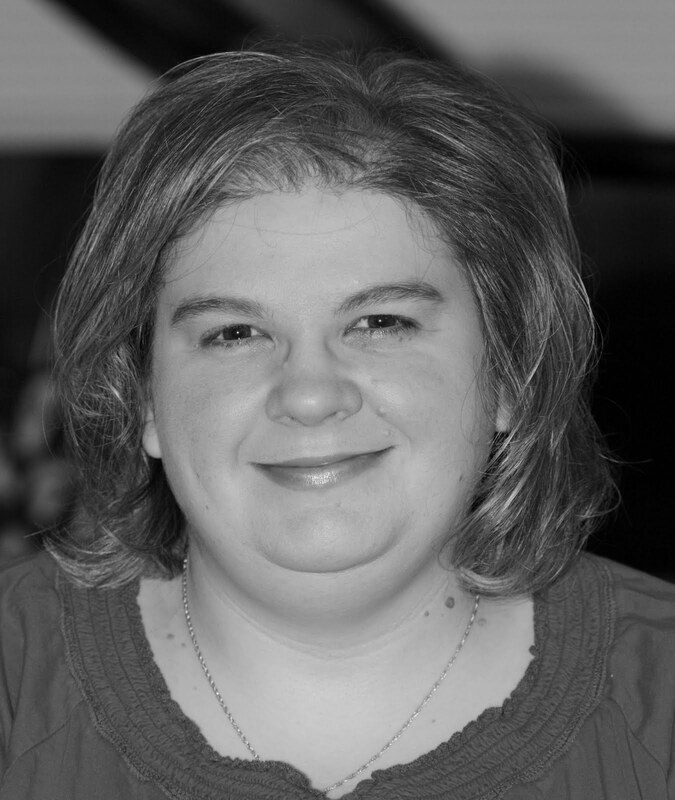 Hi Rita, really love your card today! Especially like those shades of green and that layout works great for this stamp set. Visiting from Two Paper Divas - Happy St. Patrick's Day! 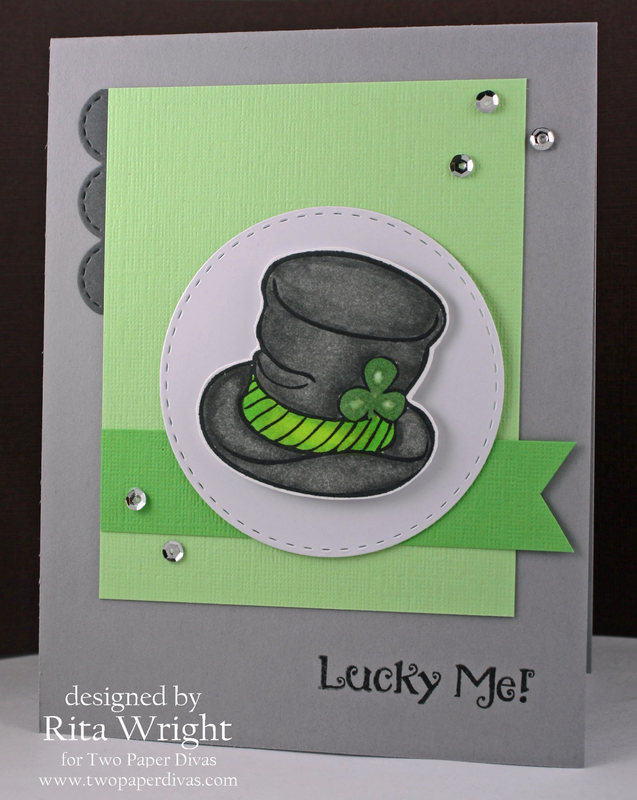 Your card is gorgeous - I love the shades of green and grey you used - awesome hat!